Welcome to St. Clare’s N.S. Ballyjamesduff! Check out the latest photos from our school! On behalf of our pupils and staff I would like to welcome you to our school website. 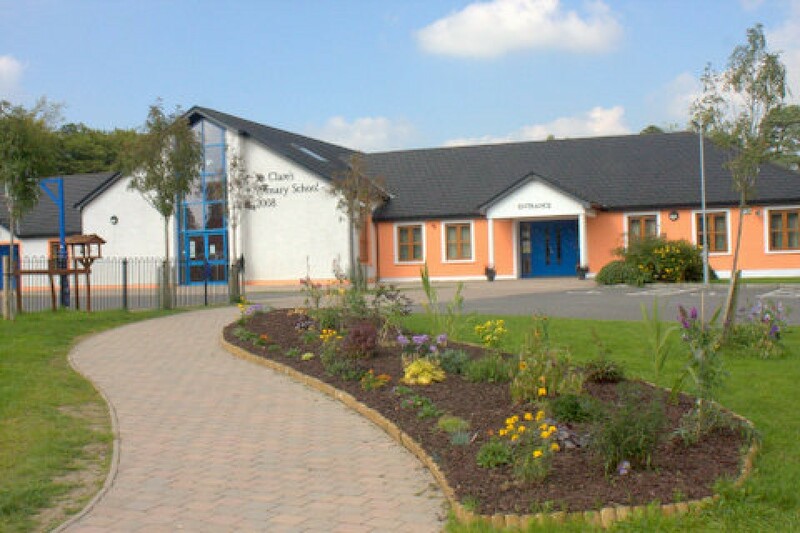 St. Clare’s N.S., Ballyjamesduff is a co-educational Catholic School with a current enrolment of 448 wonderful pupils! St Clare’s is a school where every person is a valued member of a happy, vibrant learning community. In St. Clare’s N.S. we aim to provide a well structured, caring and positive learning environment with plenty of fun and adventure along the way! Our website will highlight the many events and activities taking place in our school. With 30 highly dedicated and creative staff the holistic development of our talented and committed pupils is always fostered. St. Clare’s N.S. has a very supportive parent body and our school prides itself on the team element of pupils, parents and staff working together. 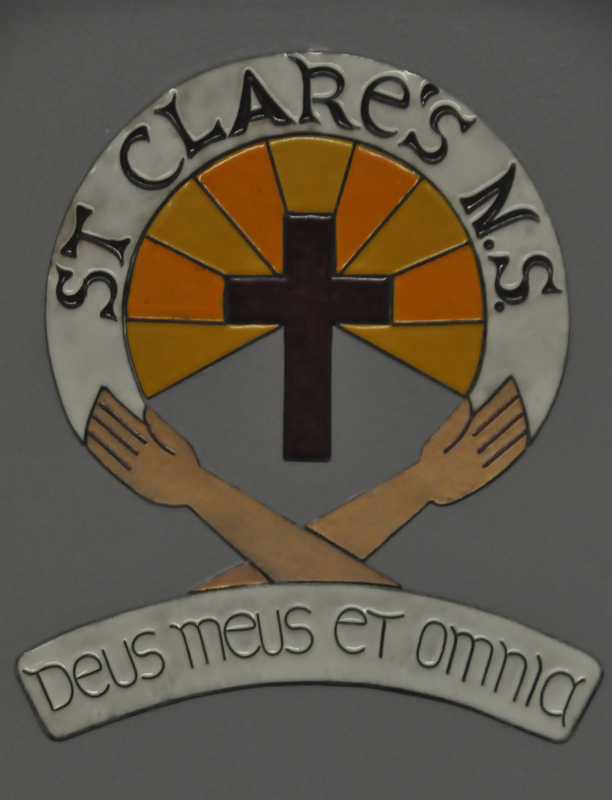 By browsing through our website you will see that St. Clare’s N.S. is a diverse, positive and industrious school environment.